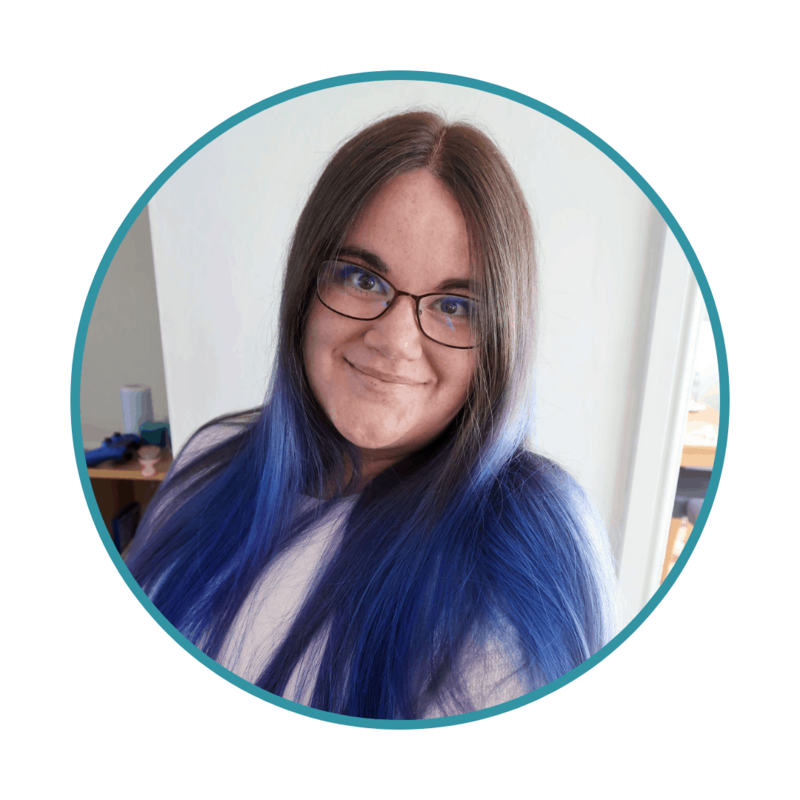 It’s been a fairly stressful few weeks with some rather big life decisions, ill-health, and a lot of trouble chasing up test results and referrals for speech therapy and various other support for my son. I found I was really flagging and even had to take a blogging holiday to take some time to focus on important things. Luckily, because I have a delightful husband and a generous best friend, he decided I should go on a spa day, and she came with me and picked up the tab for an extra treat – a full body massage. 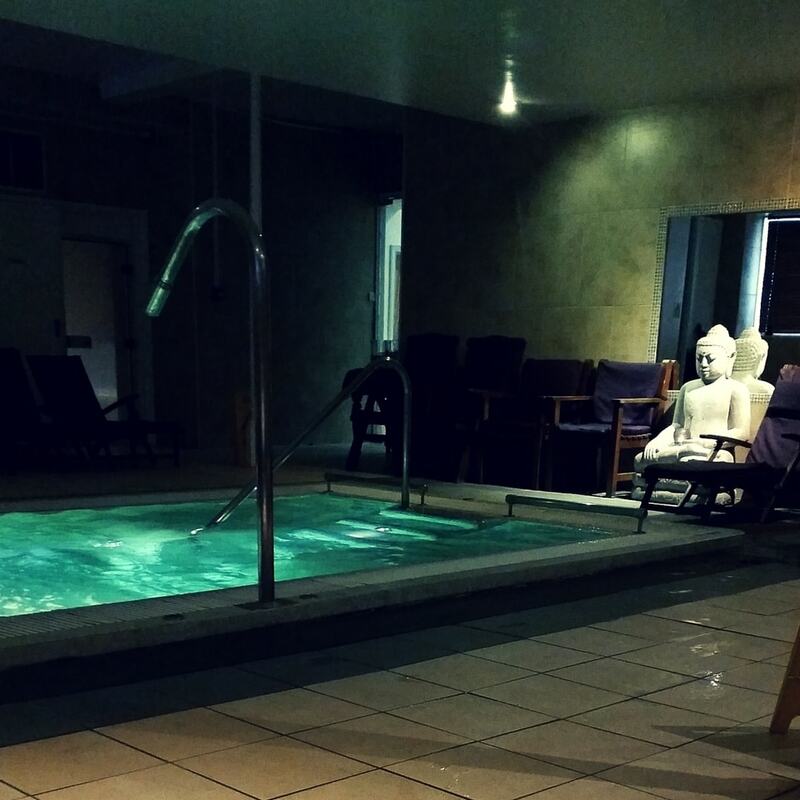 So on Easter Saturday I spent the afternoon in Chapel Spa Cheltenham – and it was absolute bliss. 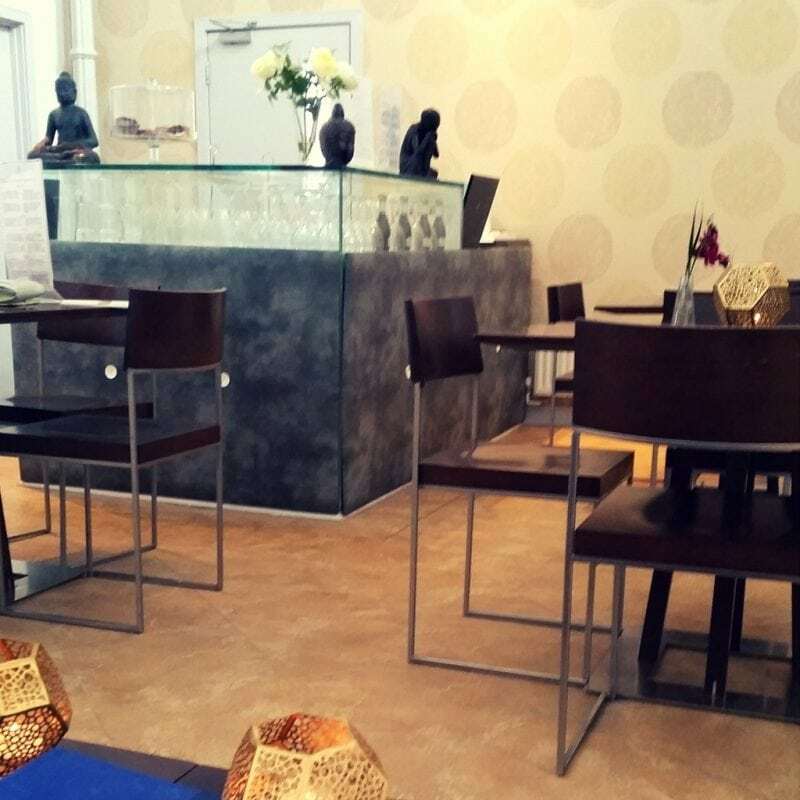 We have been to Chapel Spa a few times before and it has always been an incredibly relaxing environment. Set in a 19th Century chapel, the layout and architecture is both unusual and enchanting. The inside decor is a fusion of Spanish, Middle Eastern and Asian influence and gives a definite sense of an exotic holiday. We were booked in for a ‘Three Hour Spa Retreat’ that costs £25 per person. 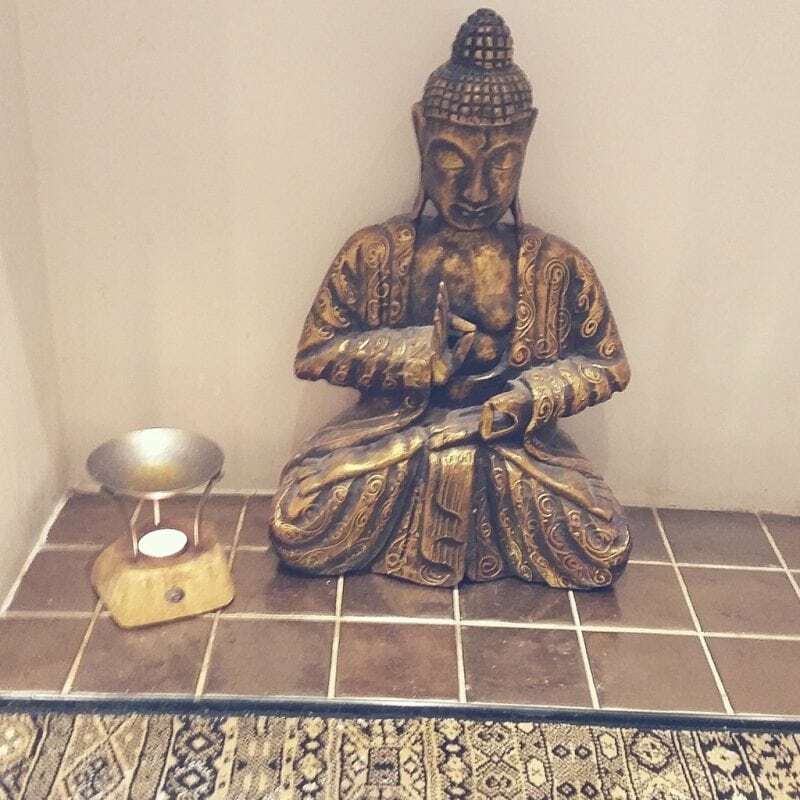 I have had several massages in the past and I am quite sensitive if too much pressure is used but I must say this massage was absolutely excellent. The time went very quickly and I felt comfortable and extremely relaxed for the duration. I would say it was the most pleasant massage I have ever had. We made our way back down to the pool and steam room once our treatments were finished and took advantage of the different water jet and Jacuzzi functions in the pool. The pool is one of the biggest selling points of Chapel Spa for me. It is not intended (or big enough) for swimming but has a Jacuzzi-style seating area at one end, very powerful water jets (brilliant at soothing aching muscles) in the middle, and another set of Jacuzzi bubbles at the far end, with bed-like platforms to lie on so that your whole body can feel the effect. 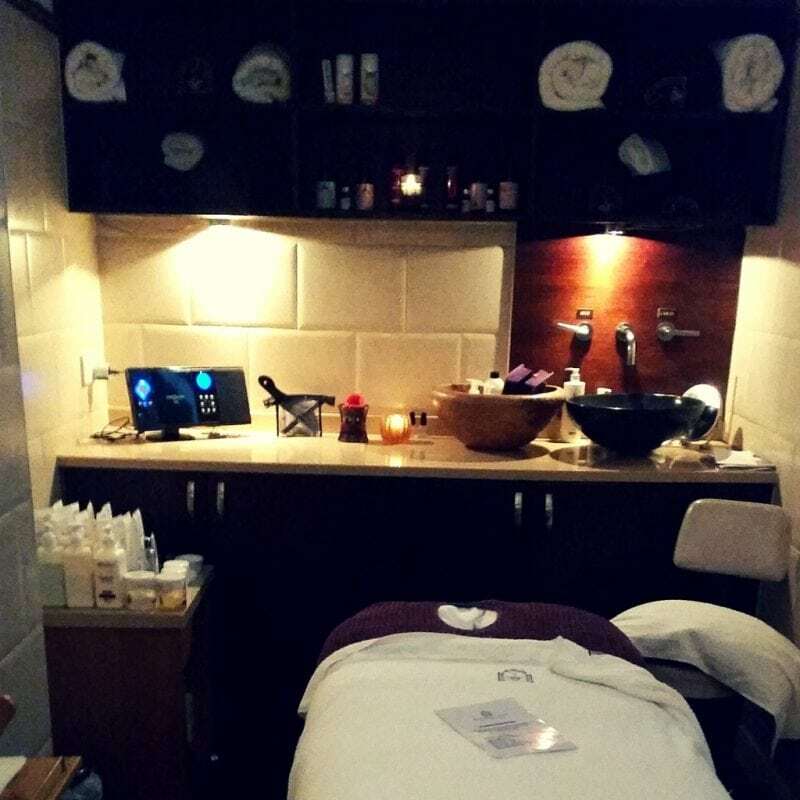 As well as the steam room and pool on the lower level, there is also a small but fully equipped gym that I have used when previously booked in for a full spa day. We chose not to eat at the spa on this occasion but we have done on previous visits. They offer food from The Story Teller restaurant next door and bring the food over where you can eat in their dining area, in your robe if you want to! 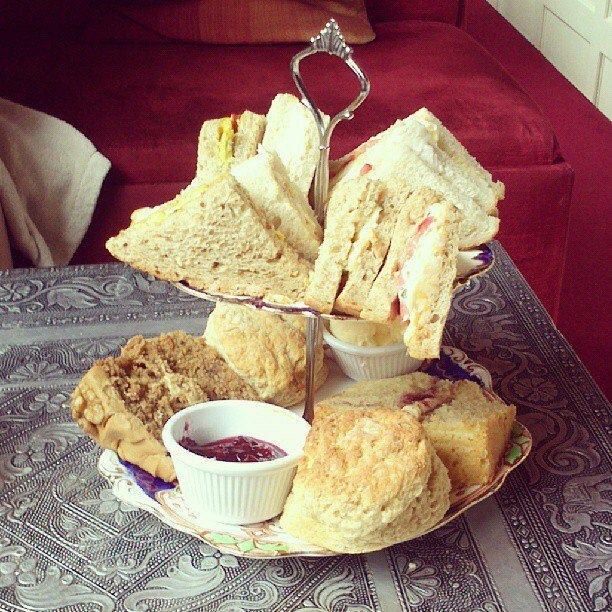 They also have exquisite afternoon teas for only £8.50 per person. We always go for this option if there for a full day and it is lovely – it feels so civilised, even in a bath robe, and the food is great! 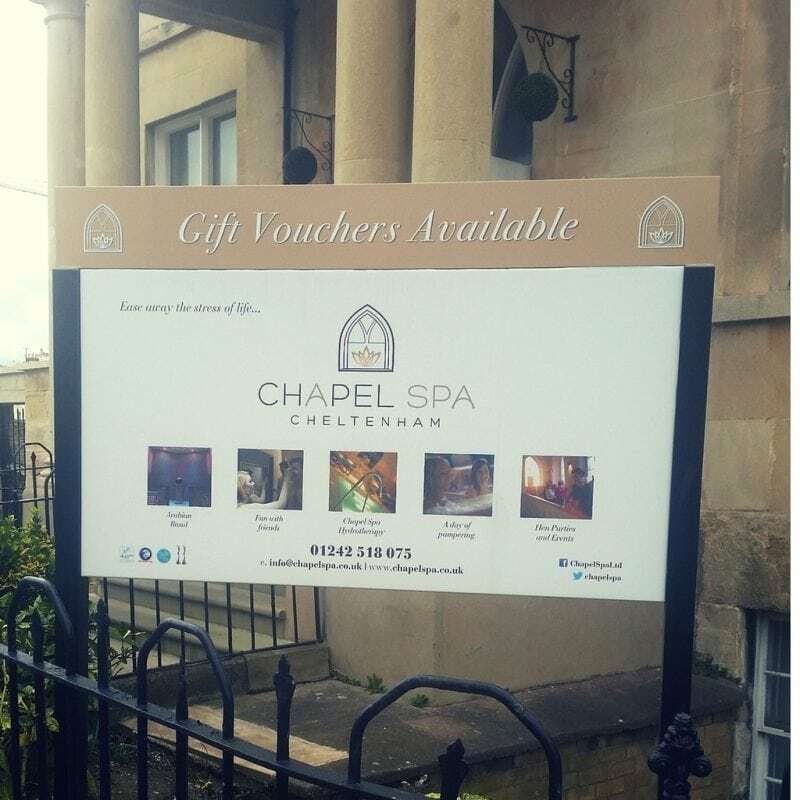 Chapel Spa offer all kinds of packages and special deals for hen parties and the like and there is a real sense of luxury in every stage of the experience. The treatments are a little on the pricey side – but I would argue that it is the kind of place to go to if you are after a little luxury. I came away genuinely feeling much more relaxed and calm; it was just what I needed. Good to know it is so good – and what facilities are on offer. Sorry to hear things haven’t been great.